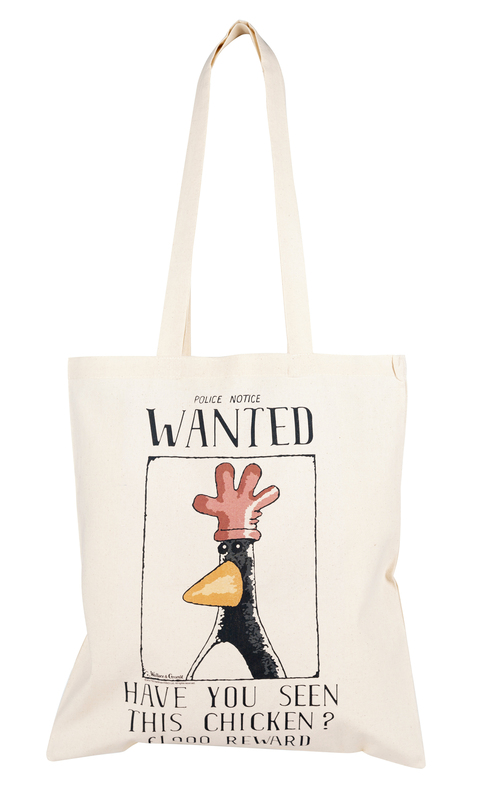 Carry your Feathers McGraw appreciation with you wherever you go thanks to this cool Wallace & Gromit tote bag! 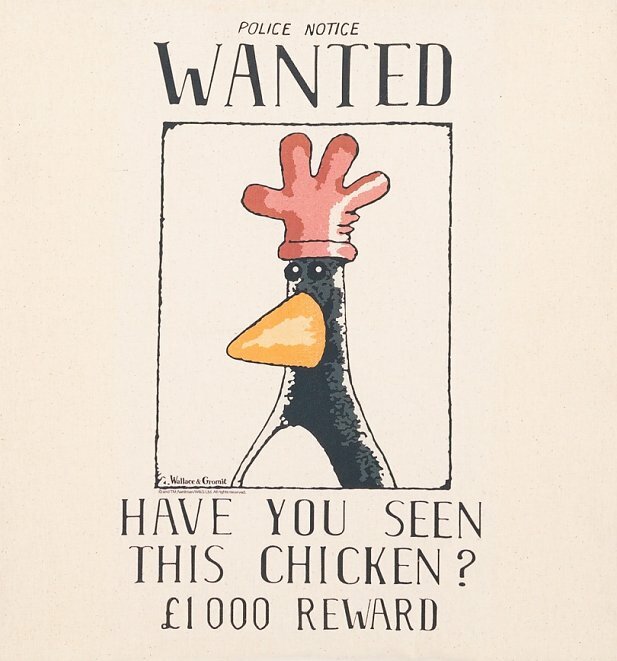 A must-have for all fans of the mischievous penguin. 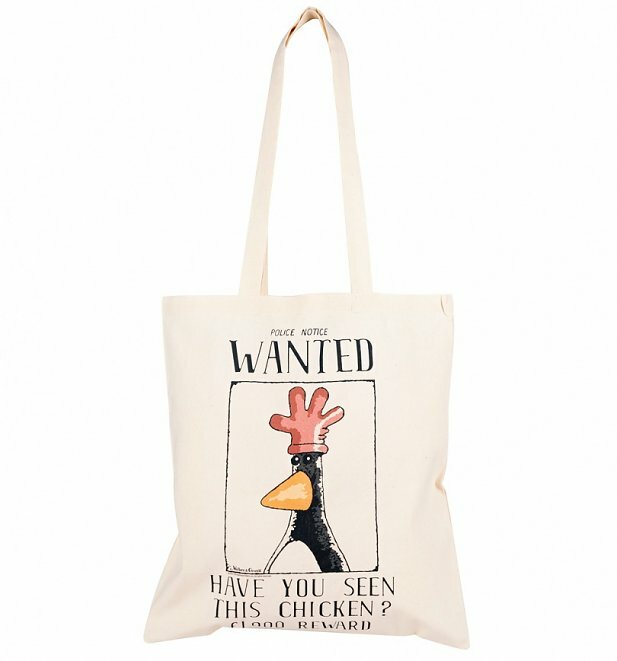 Review: Great novelty shopping bag; save the planet and have a laugh at the same time! 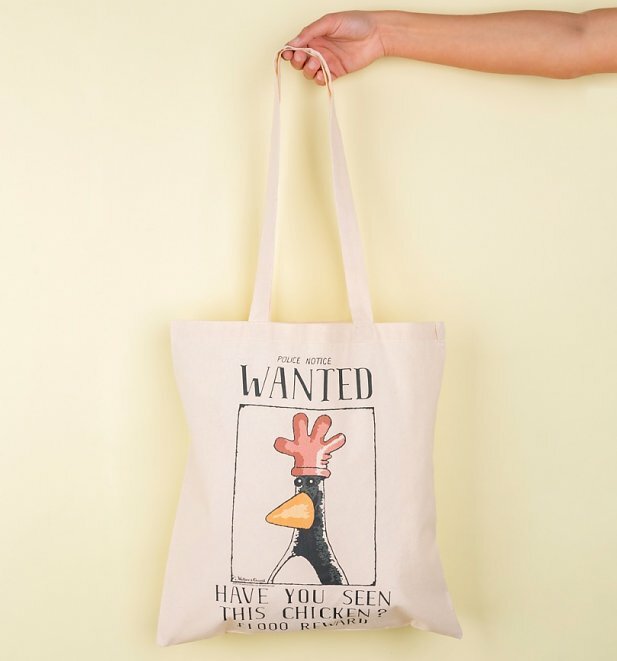 Review: Tote bag is durable and the print quality is nice. Review: Great item, perfect for a Gromit Unleashed 2 trip - got loads of great comments from people then and since when it's been used!